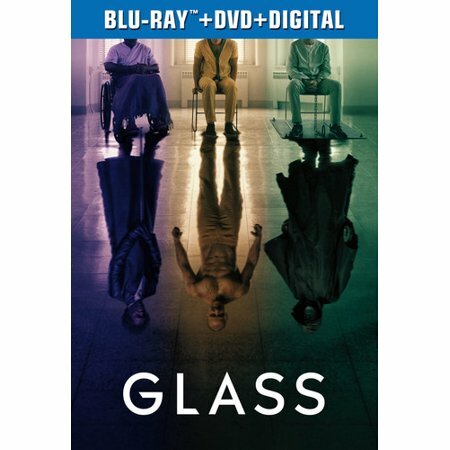 Universal Studios was kind enough to provide Hollywood News Source an advanced copy of the Blu-ray + DVD “Glass,” written and directed by M. Night Shyamalan and starring James McAvoy, Samuel L. Jackson, Bruce Willis, Sarah Paulson and Anya-Taylor Joy. The 4K Ultra HD, Blu-ray, DVD and On Demand will be available you to on April 16 from Universal Pictures Home Entertainment. “Glass” is the last installment of Shyamalan’s trilogy that started almost 20 years ago with “Unbreakable” and continued with 2016’s “Split.” The trilogy tells the stories of ordinary people turned into superheroes in response to extraordinary events… or does it? Shyamalan is both the writer and director of the trilogy and is well-known for his unexpected twists and turns throughout the stories he tells. I won’t offer any spoilers about the movie but I will say that if you were impressed by McAvoy’s portrayal of a man with a split personality in “Split,” you will be doubly impressed in this movie. The number of characters he easily cycles through in the course of the story is amazing. The DVD has bonus features that include deleted scenes, director commentary, conversation about the characters with the actors, and more, depending on which format you choose to take home. The Collection of Main Characters—a look at all the main players and how they fit in the universe created by Shyamalan. Bringing the Team Back Together Again—bringing back actors and crew from the previous movies to continue their work. David Dunn vs. The Beast—I think you can guess what this bonus features is about. Glass Decoded—Shyamalan unveils some secrets of continuity and style between the three movies. *This one is super fun!! Breaking Glass: The Stunts—how did they make The Beast look fierce in his actions? Stunts, my friends, stunts. Connecting the Glass Universe—Shyamalan’s approach to bringing the concept of a comic book into reality. There were so many deliberate choices in color and style to bring the characters depth and dimension. M. Night Shyamalan: Behind the Lens—Cast and crew discuss Shyamalan’s approach to storytelling. 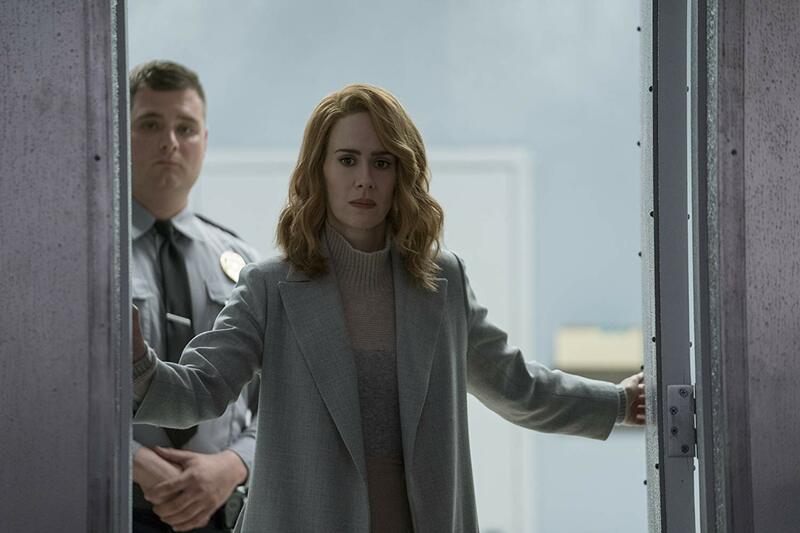 The Sound of Glass—The creation of the soundtrack and how instruments were used to create tension and enhance the visuals of the movie. Raven Hill Memorial—Wander the corridors of Raven Hill Memorial Hospital and see why the cast and crew describe the location of the film as another character. Night Vision—A look at the storyboards and how they were translated into shots in the film. The movie, in all these formats, will be available on April 16!